Planning to use your Singapore Airlines KrisFlyer miles on a Star Alliance partner booking? If so, you’ll want to do so very soon! Singapore KrisFlyer will soon be increasing the cost of Star Alliance partner award bookings. The devaluation will be implemented on April 16, 2019, in just over three weeks time. The changes don’t come as a huge surprise, with KrisFlyer having increased the miles cost of award flights operated by Singapore Airlines earlier this year. This is also the second time that Singapore Airlines has increased the cost of partner award rates in recent times, with the most recent devaluation occurring late in 2017. Like recent devaluations, for the most part, economy redemption rates are staying the same, with the cost of first and business class award rates increasing across the board. Another Star Alliance redemption that may be of interest, is travel between Australia and New Zealand. In the past, we’ve often written about Air New Zealand’s excellent trans-Tasman product, which historically represented good value using Krisflyer miles. From the 16th April, a round trip Air New Zealand, business class flight on trans-Tasman routes will set you back 62,000 Krisflyer miles, up from 56,000 miles. This is approaching the cost of Qantas frequent flyer and Velocity frequent flyer trans-Tasman award redemptions. 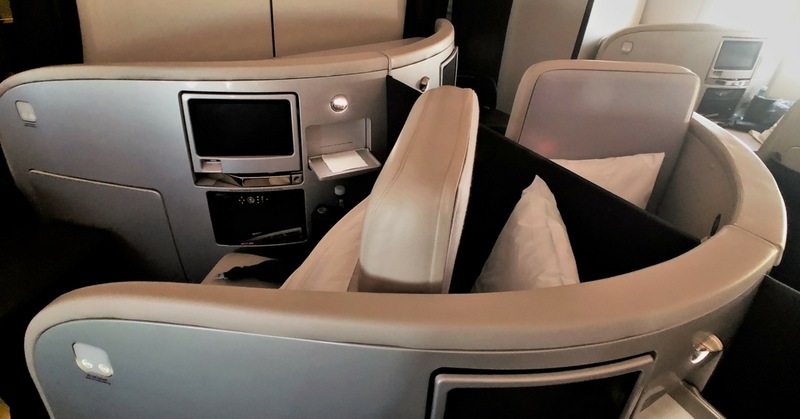 While not entirely unexpected, these changes follow on from several other Singapore Airlines KrisFlyer devaluations which have been implemented this year which have eroded the value of the program. These have included a devaluation of the KrisFlyer award chart for Singapore Airlines operated flights, along with an increase in the cost of transfer rates between Velocity Frequent Flyer and Krisflyer. Will you be looking to redeem KrisFlyer miles for Star Alliance partner awards before this devaluation kicks in?